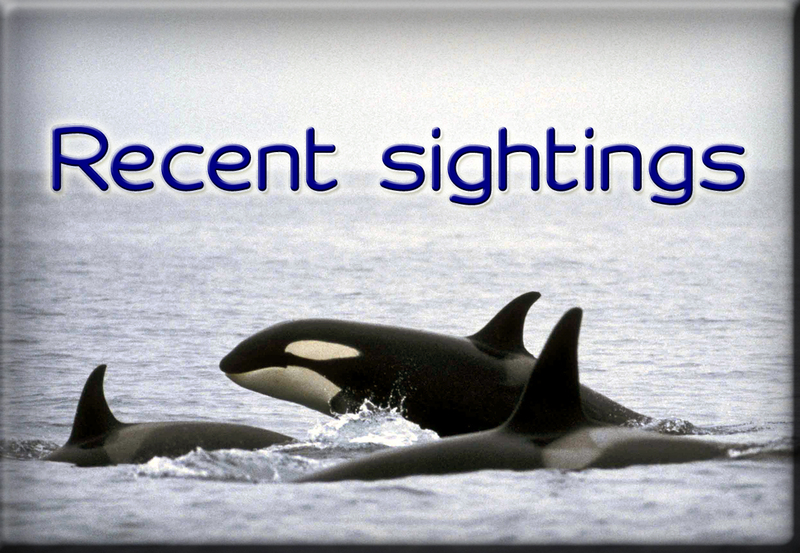 Sea Watch Foundation » National Whale and Dolphin Watch annual cetacean census is on again in England! 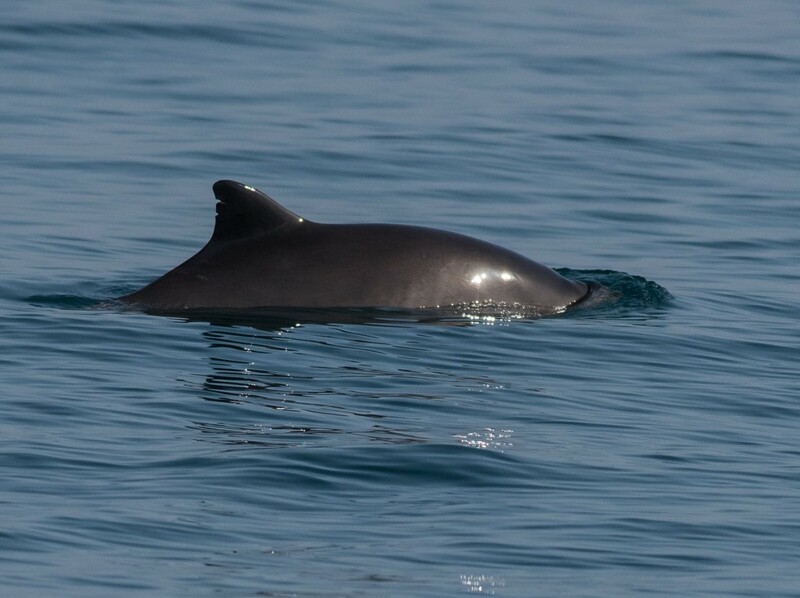 Scientists at Sea Watch Foundation are looking for marine mammal enthusiasts around England who want to help to collect records of whales, dolphins and porpoises and become involved in their marine conservation work! 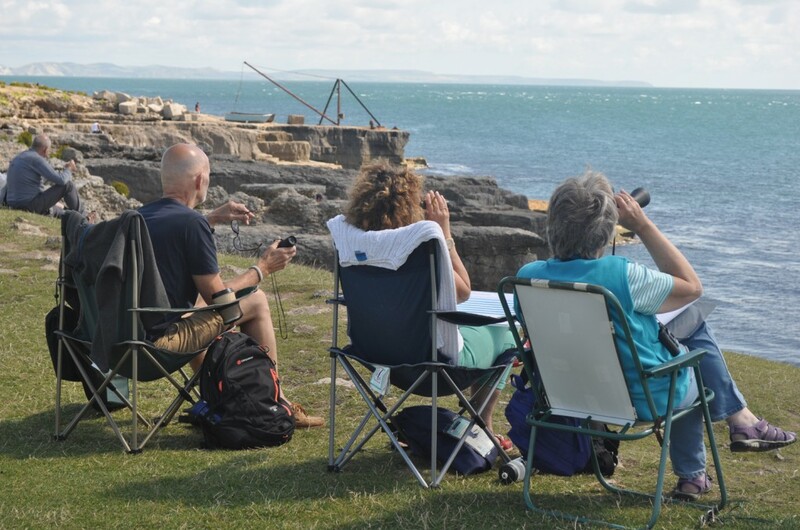 Sea Watch Foundation has monitored whales, dolphins and porpoises in British and Irish waters for over forty years with the help of volunteer citizen scientists who have reported presence, location and numbers of cetaceans from around the country. For the past 16 years this has been spearheaded through an annual national recording event, the National Whale and Dolphin Watch (NWDW). The event this year is taking place from Saturday 28th July until Sunday 5th August 2018 and it marks the long-lasting collaboration between citizen scientists, wildlife enthusiasts, the general public and researchers alike. 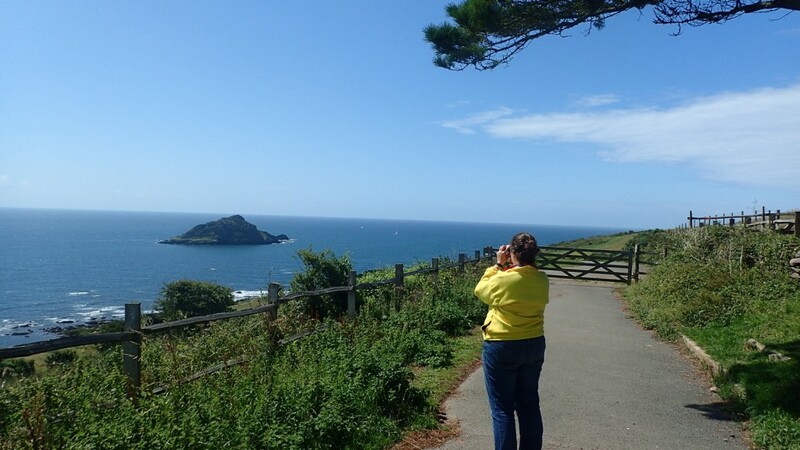 Staff at the Wembury Marine Centre conducting a land watch. 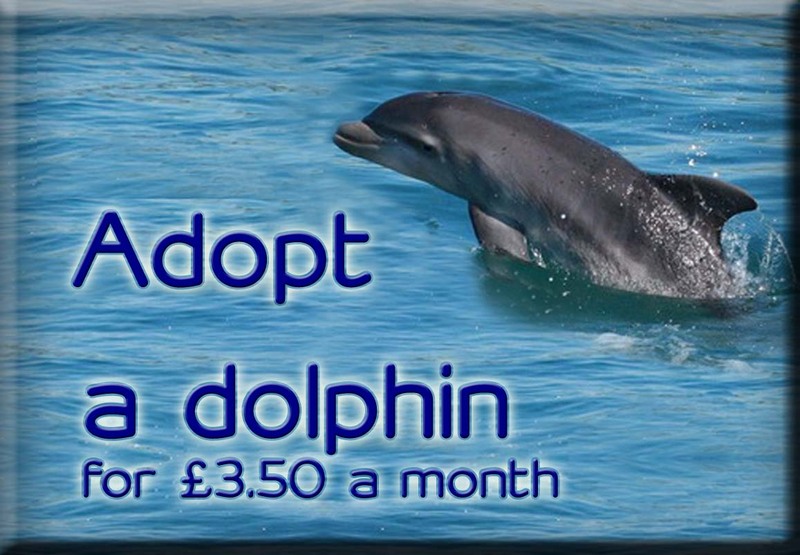 Photo credit: Wembury Marine Centre. 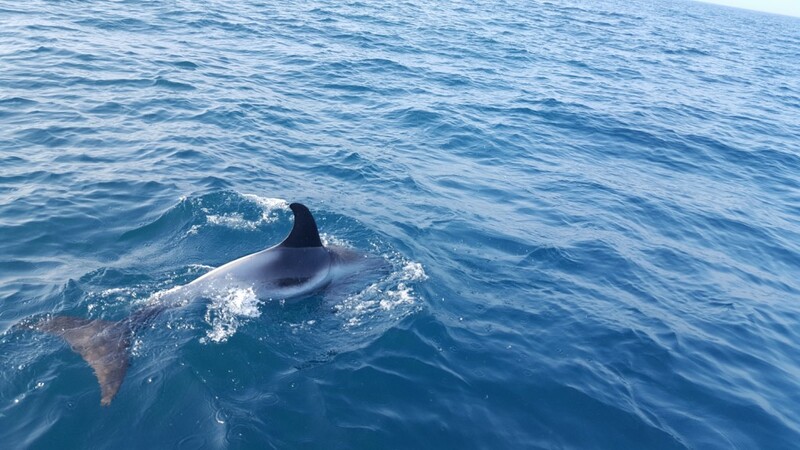 Since the beginning of the year, white-beaked dolphins have been sighted a few times and in one occasion a pod of 4 individuals were sighted circling and checking a commercial boat out from closeby for 20 minutes off Hastings. A young fin whale was sighted in the river Great Ouse in Norfolk, a group of kayakers has a close encounter with a minke whale which few miles off Looe island in Cornwall, and a triplet of Risso’s dolphins were observed hanging around Porthpean beach and spy hopping in the evening. 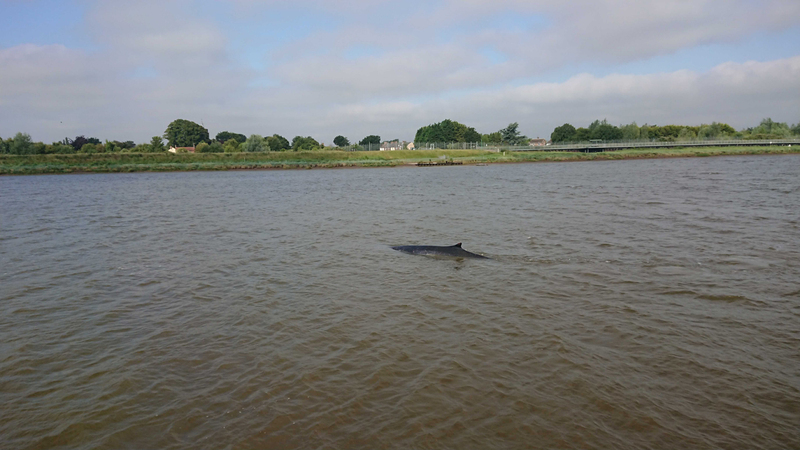 Fin whale calf spotted in the river Great Ouse, Norfolk. Photo credit: Gavin Ball / Sea Watch Foundation. During the nine-day 2017 event, eleven different whales and dolphins were recorded in UK waters as well as the tiny harbour porpoise which measures just a metre and a half when fully grown. Also, some 697 sightings were logged around England, and made up half of all records for the event. The size of groups of this species varied widely from a single individual to the largest aggregation of 20 animals which was seen off Cornwall. Harbour porpoises sighted off Falmouth. Photo credit: Keith B. Leeves / AK Wildlife Cruises. 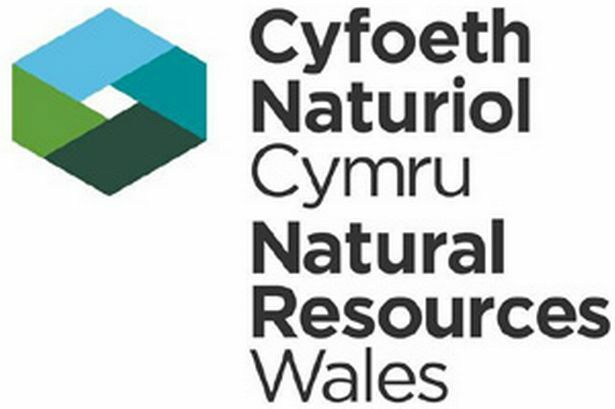 ‘With all sightings and effort data recorded during this year’s National Whale and Dolphin watch event we will be able to build obtain detailed information of the species, distribution and numbers of cetaceans around the UK coast, and learn more about their population and conservation status’ said Dr Chiara Giulia Bertulli, Sightings Officer at Sea Watch Foundation. Accredited wildlife tour operators and other recommended dolphin watching companies in England are also taking part in the weekend (details can be found at: http://www.seawatchfoundation.org.uk/england-boat-operators/). 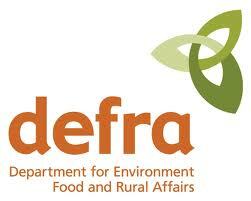 Please note that spaces on most boat trips need to be reserved first. Prices vary for these trips and you should contact the relevant operator directly. All marine wildlife operators abide by a voluntary code of conduct.